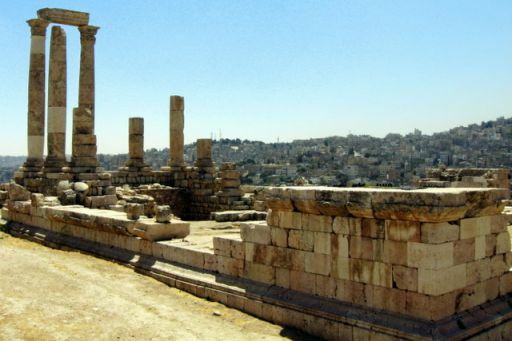 Ancient Rabbath-Ammon, which towers over the modern city of Amman at its foot. The Ammonites looked down…down…down on anyone bold enough to besiege their city, like David’s army under Joab. The onsite museum holds such treasures as the Copper Scroll and the Balaam Inscription.